Amplify and carry the heartfelt energy of Divine Love & Compassion with these lovely crystal hearts! Fine quality Crystal & Gemstone Hearts in a variety of sizes. 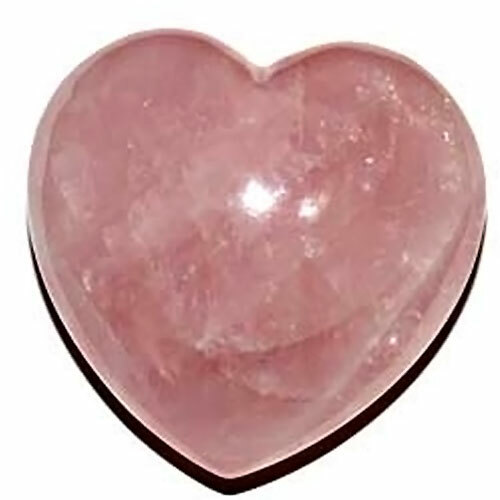 We carry beautiful Amethyst, Rose Quartz, Lapis Hearts, Emerald & More! Here you will find pocket and medicine bag size hearts, gold and silver and bargain jewelry heart pendants and more!